Everything you love deserves to be seen, to be heard, to be preserved. 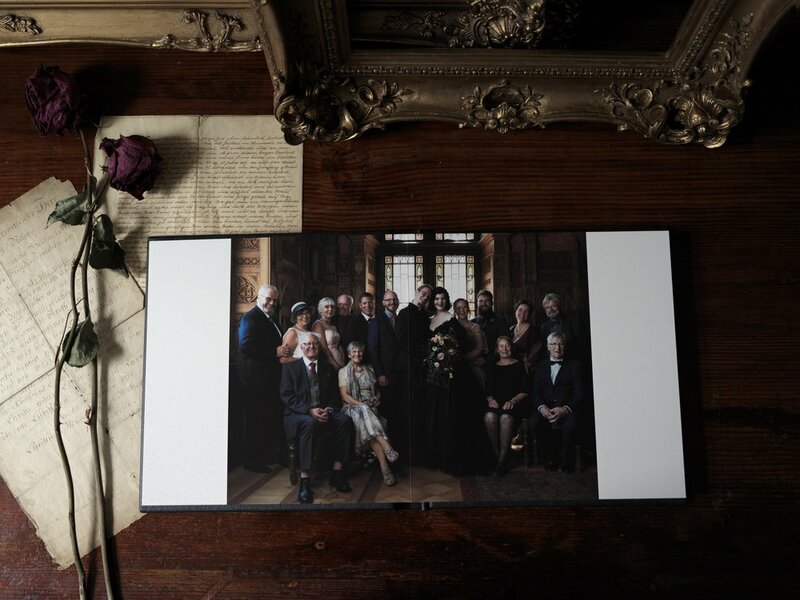 From the first consultation to the final Album in your hands, we will be at your side – to make sure that we capture and preserve everything that is precious to you in the highest quality heirlooms available, made to last for generations. 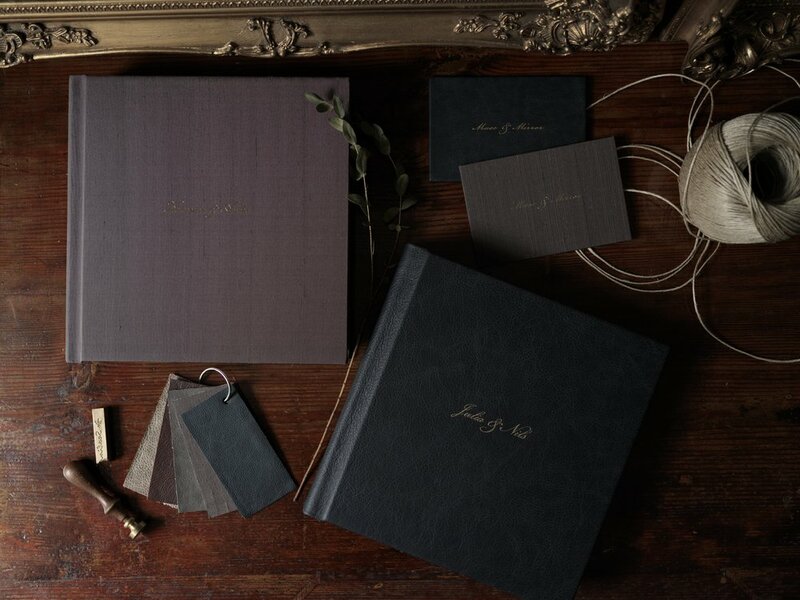 That is why you will be able to hold your Wedding Album in your hands, flipping through the pages with your friends and family, remembering the best times and falling in love with your partner all over again and again. Until it‘s your children‘s time to swoon over their parent‘s wedding or falling asleep while listening to all the stories behind those photographs. This is what photography is made for; it‘s power and beauty. This is what we deeply believe in.